Twista is in the midst of a historic freestyle run. Yesterday he dropped off one of his best yet, freestyling over Future's "I Can't Make This Up." Today he attempts to one up himself with another freestyle in "They Luv Dat," featuring some top notch trappy production from DJ Tight Mike. Occasionally interspersing slower rhymes amongst a flurry of his trademark rapidfire flow, The Chicago rapper lets us know the reasons females love everything he does. Whether he's building towards something or just having fun, let's live in the moment and enjoy the ride. 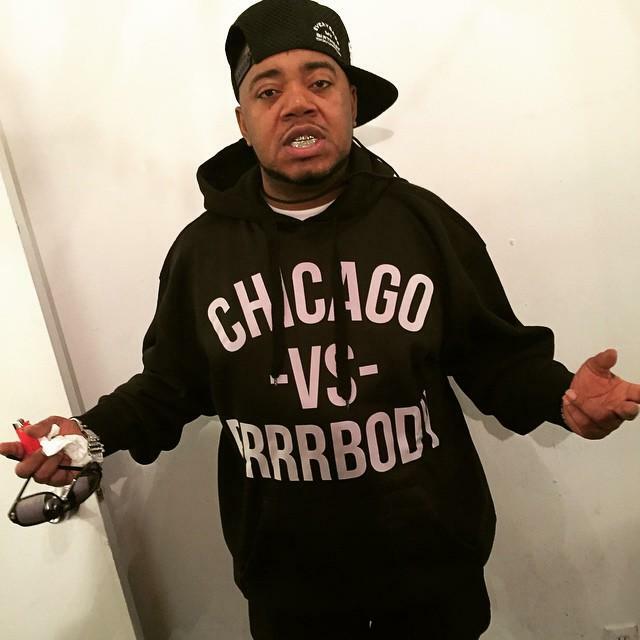 What's your favorite freestyle so far from Twista's series?